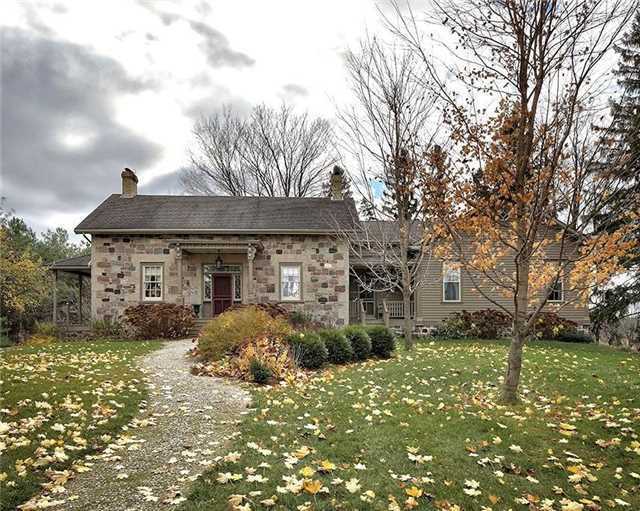 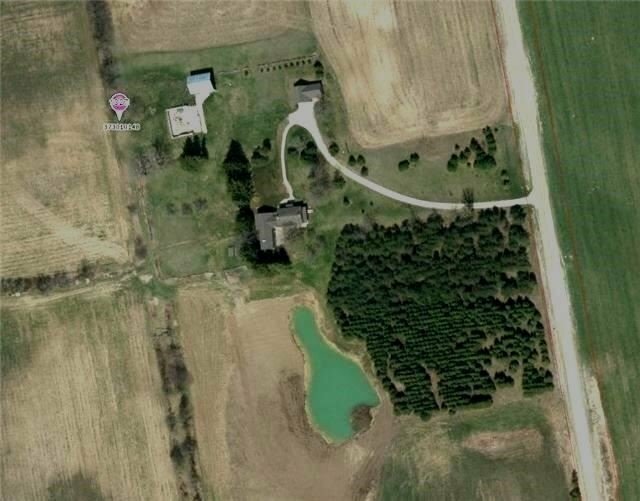 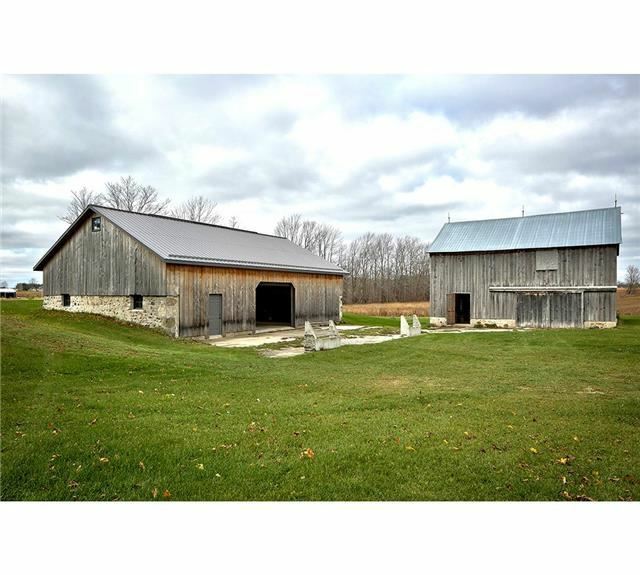 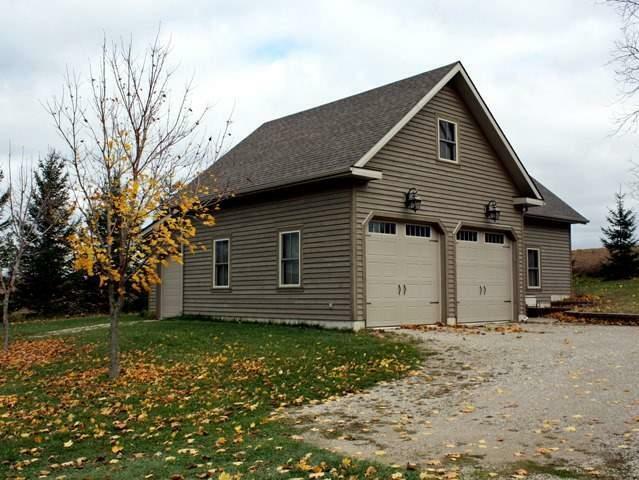 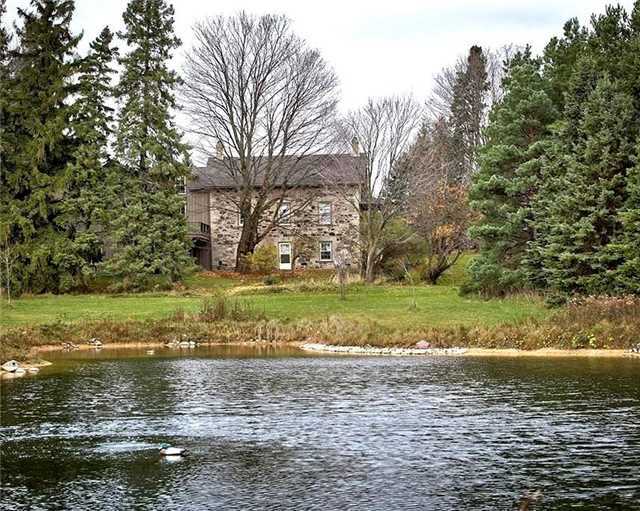 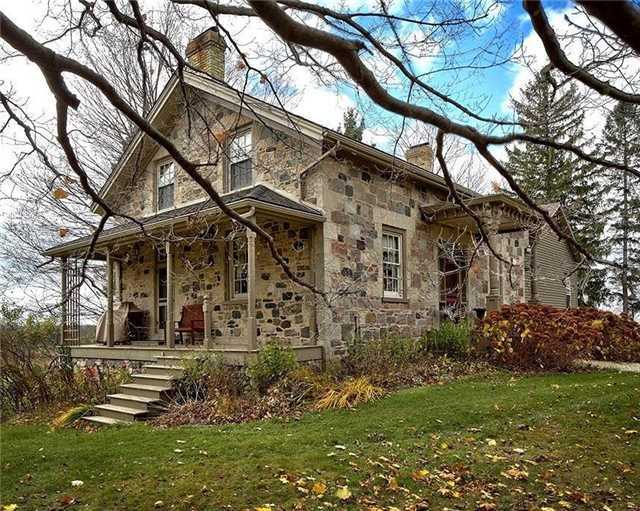 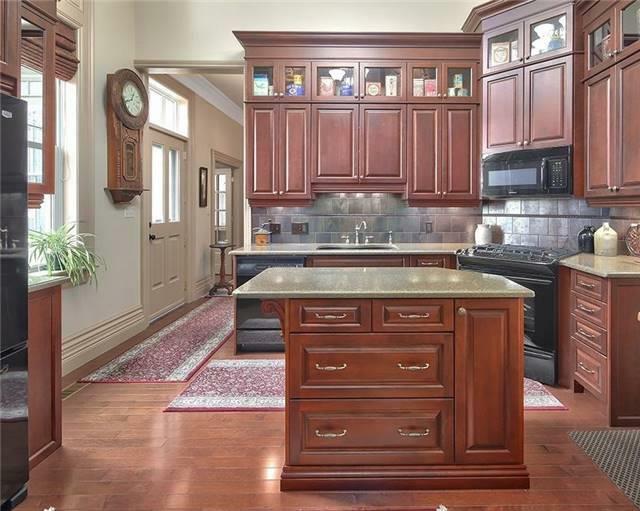 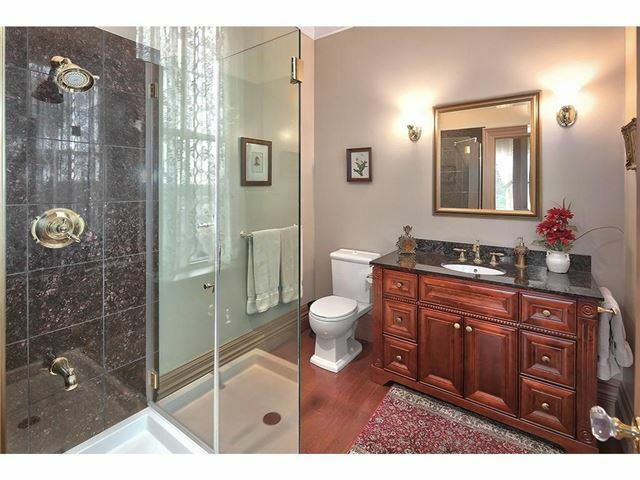 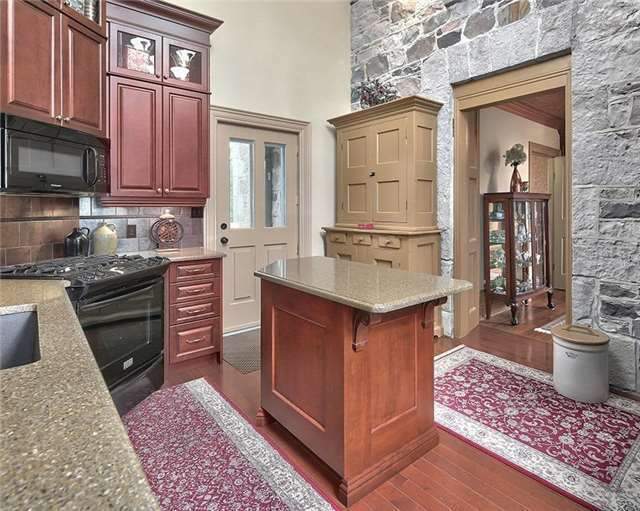 Situated on 74 acres, this Century stone home has been upgraded and offers approximately 6000 sq ft of living space with 4 bedrooms and 4 bathrooms. 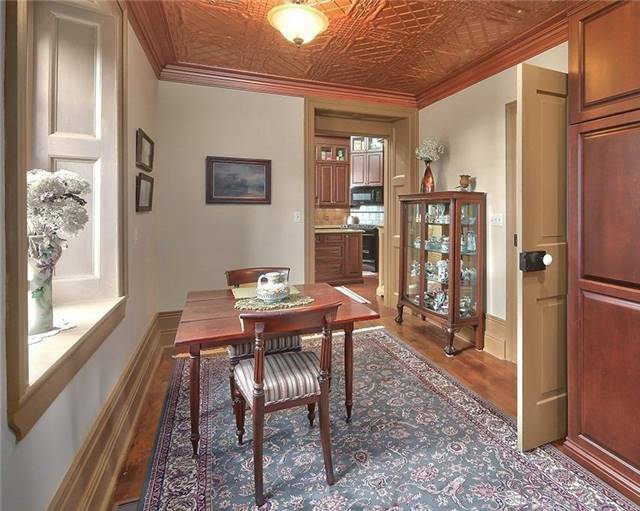 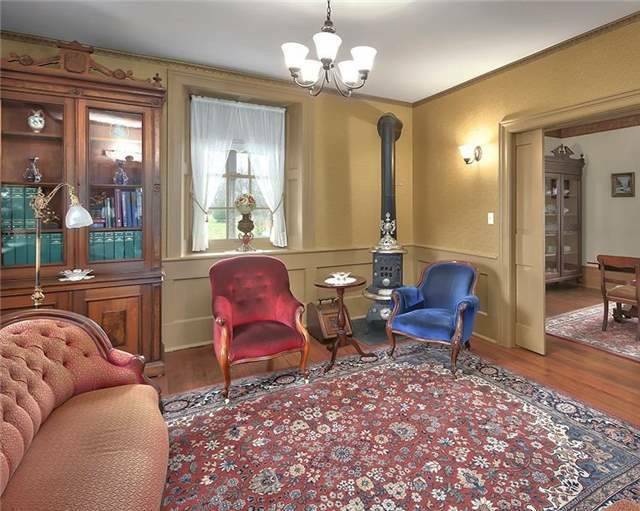 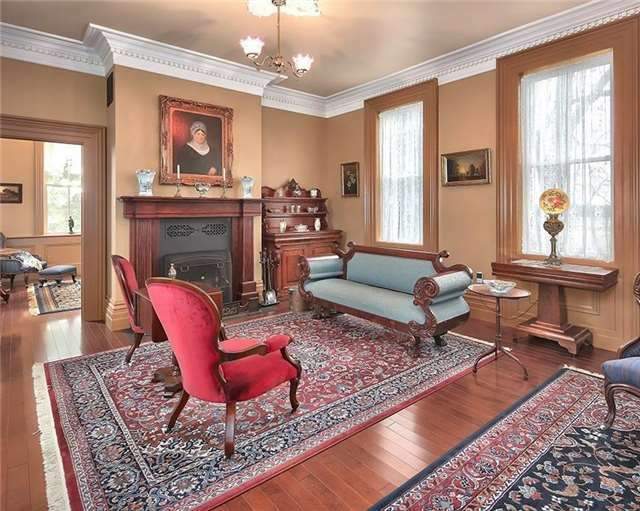 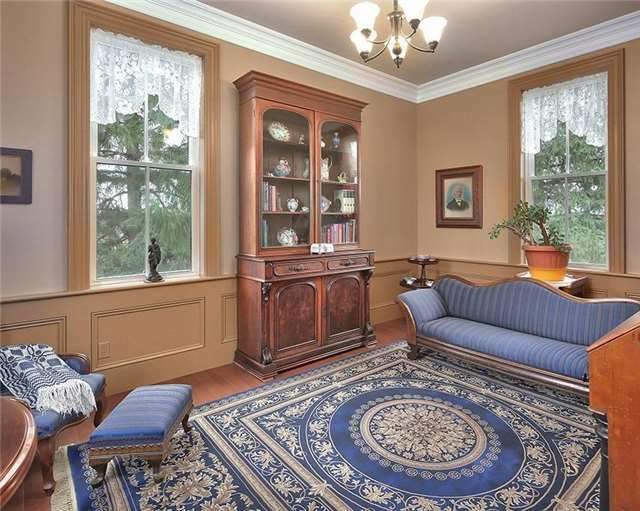 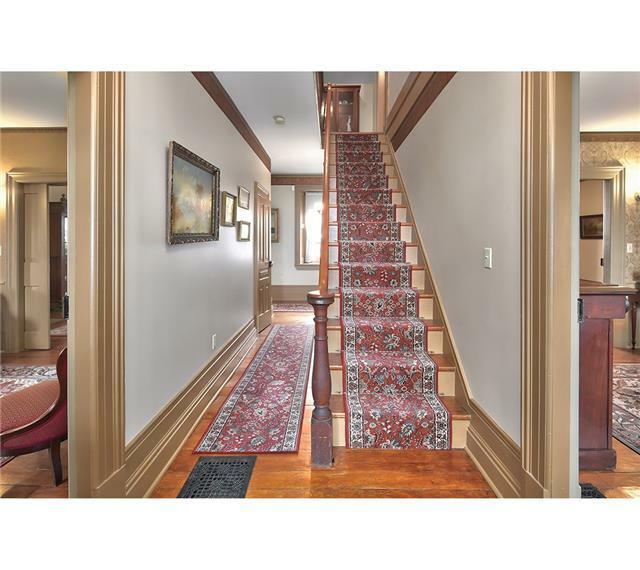 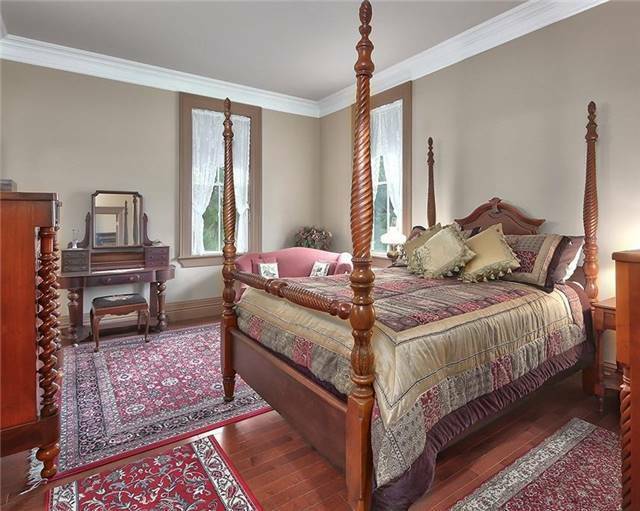 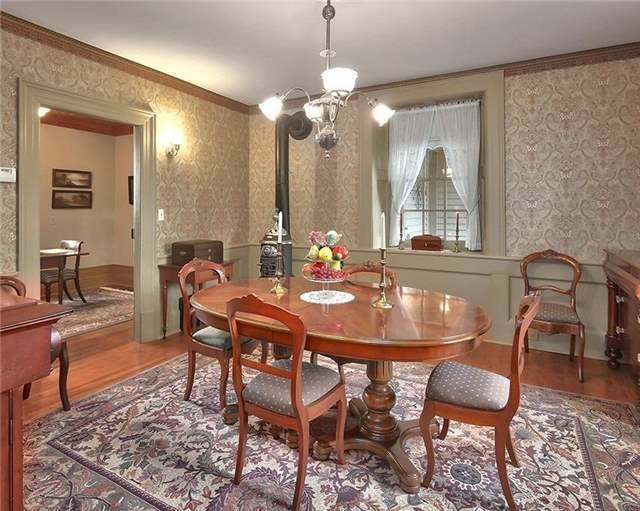 Original Georgian style home retains its original charm with 13” baseboards, crown moulding, wainscoting, pocket doors and so much more. 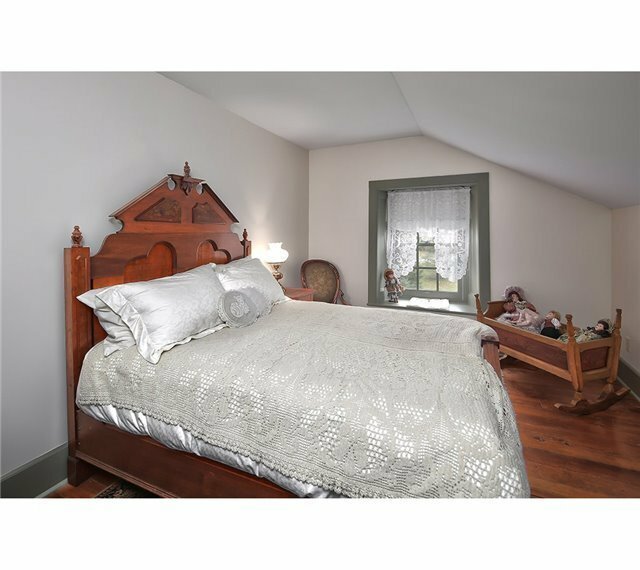 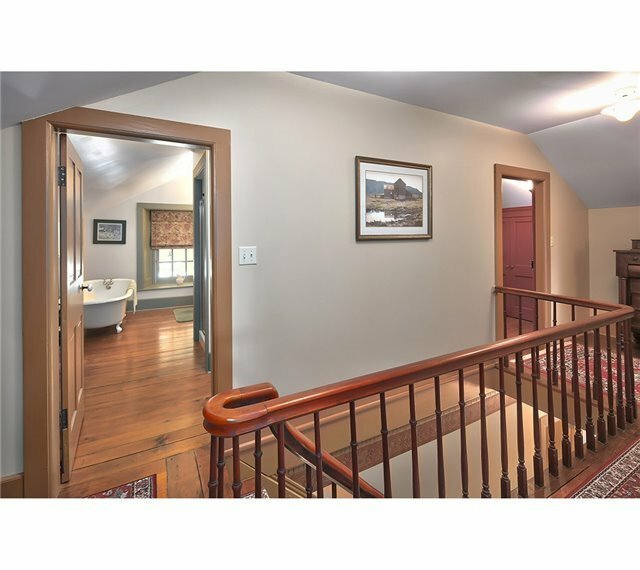 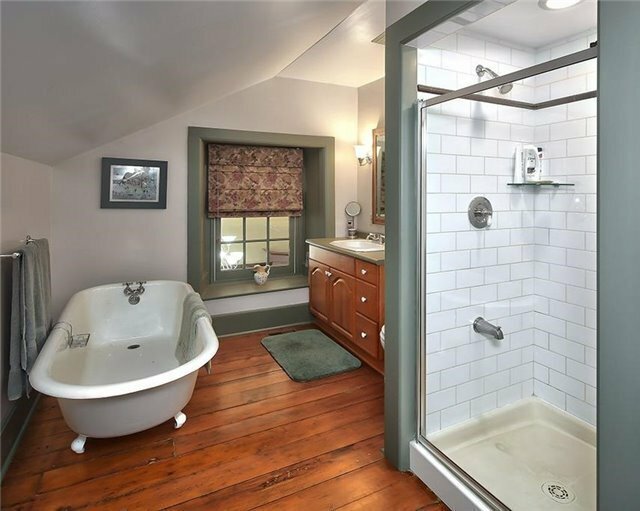 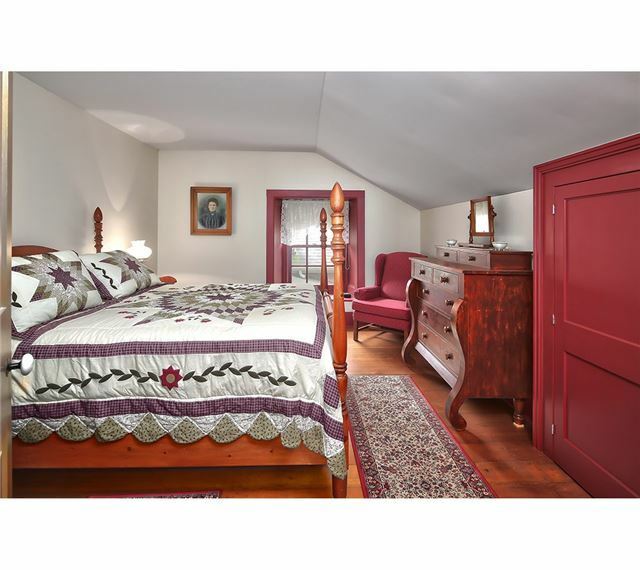 The addition in 2008 mirrors the period, finishing and compliments the Century home but has all the modern conveniences including granite countertops, Geothermal heating & cooling system.